Geek Pittsburgh blogger Anthony Letizia was at the 2015 Salt Lake Comic Con FanX, and wrote an article about some of the various cosplay groups in Utah that also participate in charity efforts. 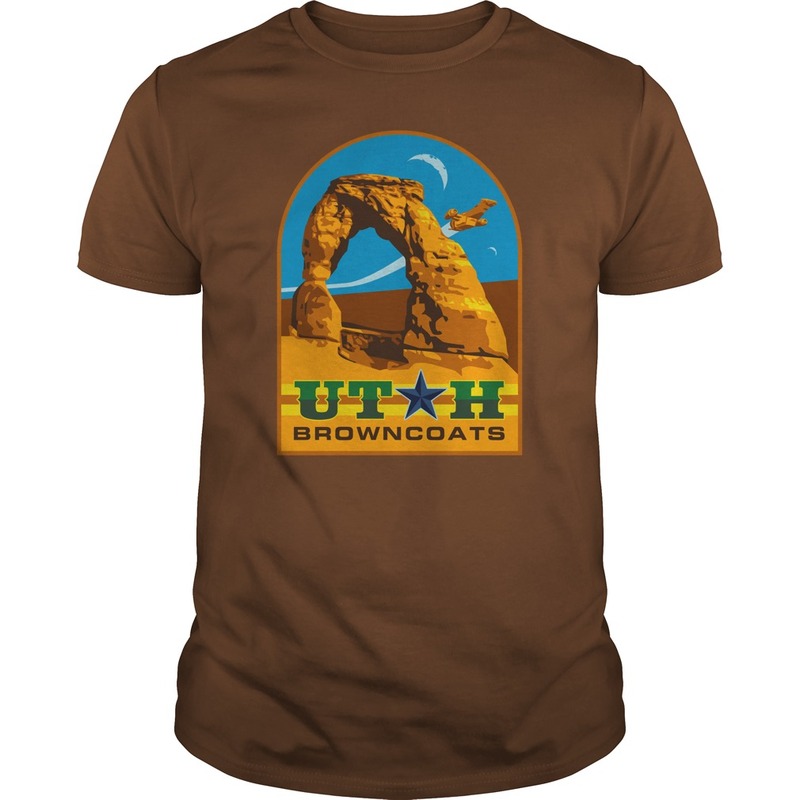 We are pleased to say that the Utah Browncoats were mentioned several times. Hit the link below to read the full article! Thanks again Anthony! "There’s even more to a modern day Pop Culture extravaganza, however, as many fan-based organizations have begun using the convention scene as a way to raise both awareness and donations for an assortment of non-profit charities. The Salt Lake FanXperience in January 2015 was no different as the vendor room contained an assortment of local fanclubs to go along with the merchandise on sale, including the Rebel Legion of Star Wars, the Ghostbusters of Salt Lake City, the Utah Browncoats, H.E.R.O.I.C. 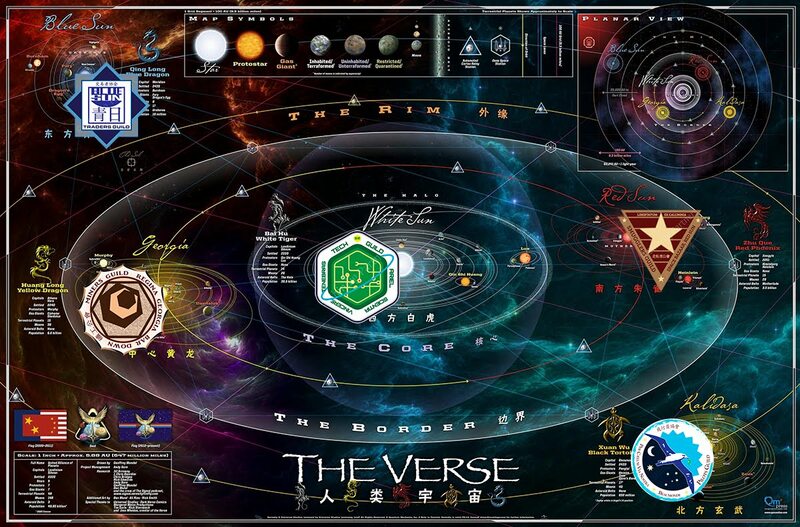 Inc., the Legacy Initiative and the Kids Heroes Foundation. In addition to cosplaying for fun, members of these organizations don their capes, masks, proton packs and lightsabers for charity events across the state of Utah, combining their love for their respective fandoms with the opportunity to do some good and give back to their communities in the process."